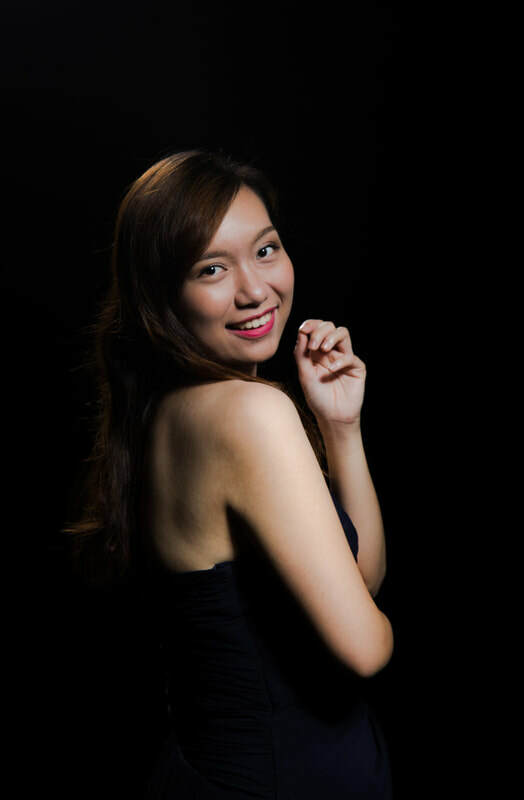 Hong Kong born and raised Soprano Rachel Kwok obtained the Advance Diploma in Vocal Studies in the Hong Kong Academy for Performing Arts, under the tutelage of Madam Ella Kiang. She holds the Bachelor of Social Science in Sociology of the Hong Kong Baptist University. She started learning music with MusiCall and Resonance Chanters, ensembles with strong mission of spreading the gospel with music and providing training specifically in church music to churches. Actively participating in various concerts as a soloist and chorister, Rachel has performed various genres and styles of vocal music, including oratorios, operas, art songs, musical and pop. She made her debut as soloist with Die Konzertisten in 2013, performing John Rutter’s Magnificat. Then she has appeared in various concerts and theatre works. In 2016, she was one of the soloists of Bach im Theater series presented by SingFest Choral Academy, performing a staged version of Ich habe genug, BWV 82a, Schweigt stille, plaudert nicht, BWV 211 (also known as the Coffee Cantata). Recently, Rachel presented her recitals “Blessings" and "Christmas is a time to…” at Ling Nan University. It’s also her first time to appear as soloist in the Malaysia Bach Festival 2017, singing Mass in B Minor under the Baton of Dr. David Chin. She also performed Bach’s St John Passion, various church cantatas, Christmas Oratorio, Handel’s Messiah, Faure’s Requiem with different parties, including A&O Company, SingFest Choral Academy and MusiCall. In 2018, Rachel made her debut in Tokyo with Asia Emanuel Bach Orchestra & Choir, performing Vivaldi’s Gloria. As an opera singer, she performed in opera scenes and a semi-staged concert as Olympia (Les Contes d’Hoffmann), Gilda (Rigoletto), Queen of the Night (the Magic Flute), Juliet (Romeo and Juliet) and Lakmé (Lakmé). Rachel’s study in HKAPA is generously supported by the Hong Kong Government Scholarship Fund. She recently received the Espoir Prize in the 19th Osaka International Music Competition.